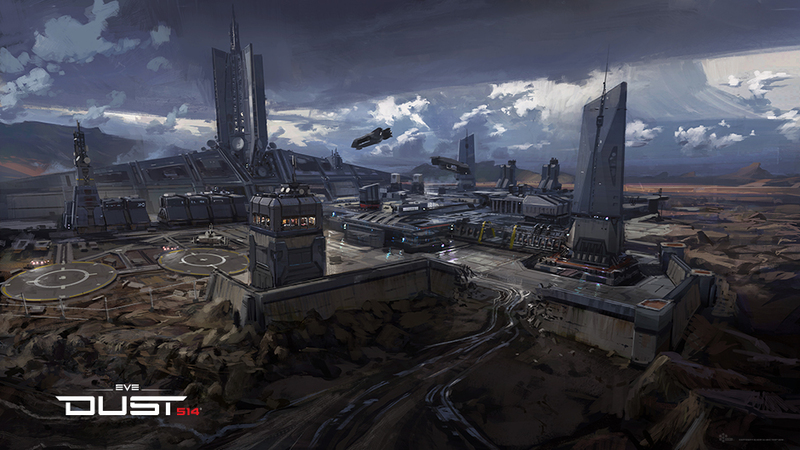 DUST 514 Wallpaper section is now updated with a brand new entry featuring Communications Center concept art! Check out our wallpapers section to download this piece in various sizes. We hope you like it!